This episode was recorded on August 27th, 2017. 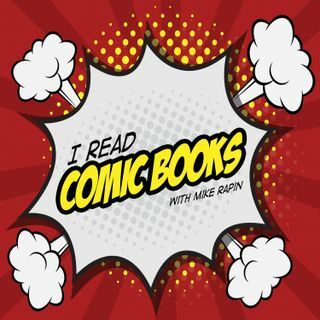 This week, Brian and Kara join Mike to discuss our Goodreads Book of the Month: Wolverine – Old Man Logan. Full spoilers for the run, and make sure you check out our Goodreads discussion on the book!